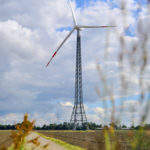 Butzkies Windprojekt develops and manufactures maintenance-free lattice towers for onshore wind energy turbines. 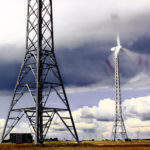 Butzkies Windprojekt handles the design and development of lattice towers from the first sketch up to the type approval, creating workshop drawings, building prototypes and supporting licensees around the world. 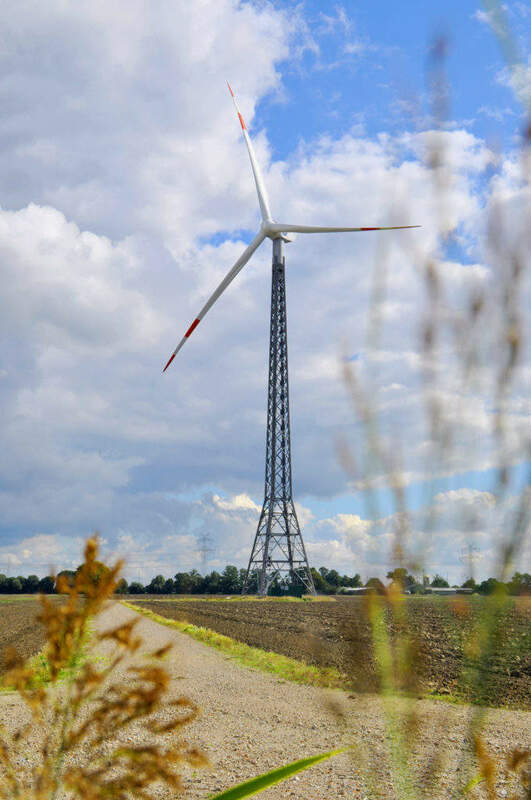 The company realises that due to the varying eigenfrequencies (natural frequencies) and loads of wind energy turbines, there can’t be one lattice tower suitable for every turbine. Butzkies Windprojekt pays attention to the eigenfrequencies and fatigue loads of dynamic stressed constructions. The load calculation is based on a multibody simulation, including the lattice tower construction, the turbine and the rotor blades. Thus the tower fits the turbine perfectly, after a few iteration processes. 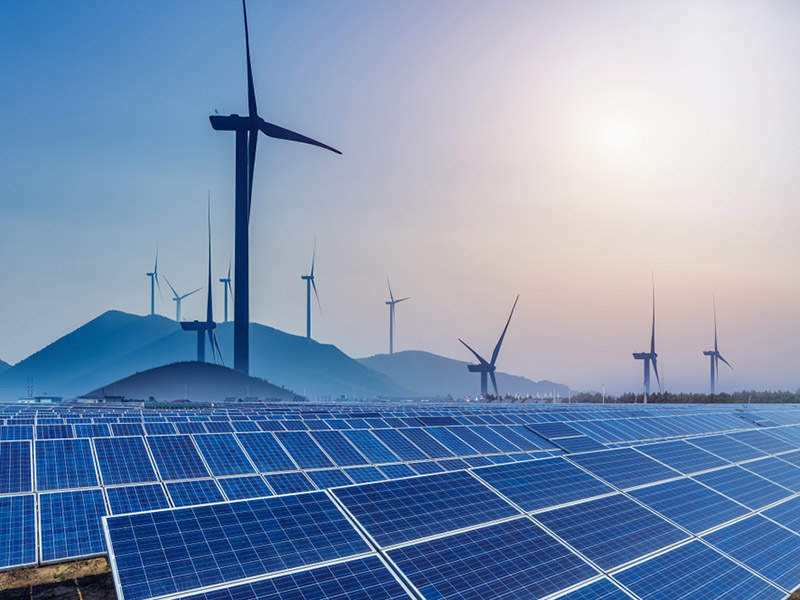 With developed edge profiles the construction is customisable and suitable to be used with the newest generation of turbines up to a performance class of 4MW and hub heights of over 160m. 20 years mechanical maintenance-free primary construction by using Alcoa Bobtails and hot-dip galvanizing. 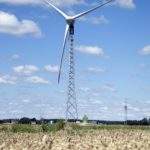 Butzkies Windprojekt has worked to develop a lattice tower that provides answers to all interfaces of the turbine manufacturer. For example the lightning protection and the lift-system are already approved with working towers. Tower erection time is a key factor for every turbine manurfacturer nowadays. Butzkies are able to deliver pre-mounted parts to the site and once on-site the company is able to pre-mount large segments horizontally on the ground. The main crane only needs to be used for four to five days (130m tower), and the same crane can be used the following day to lift the turbine. The company began in 2013 as a spin-off from a steelwork fabrication shop with over 100 years’ experience in steel construction. So far there have been two prototype projects realised, with a total amount of four turbines. 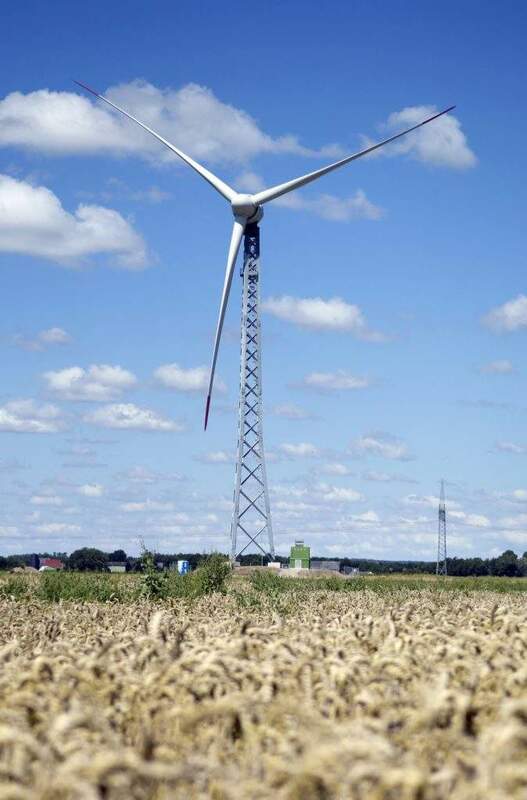 One 61.5m hub height maintenance-free lattice tower with a type Vensys 77 1.5MW turbine and three turbines of the type Vensys 100 with 2.5MW each, at a hub height of 100m. The first tower includes a special monitoring system to improve the design of any further lattice towers. 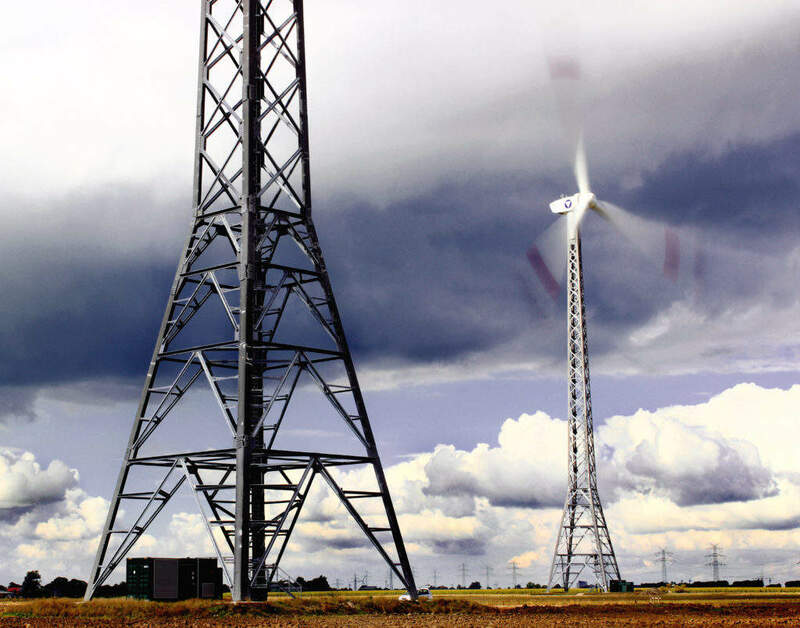 In mid-2016 a 130m hub height lattice tower with a 2MW turbine will be erected.